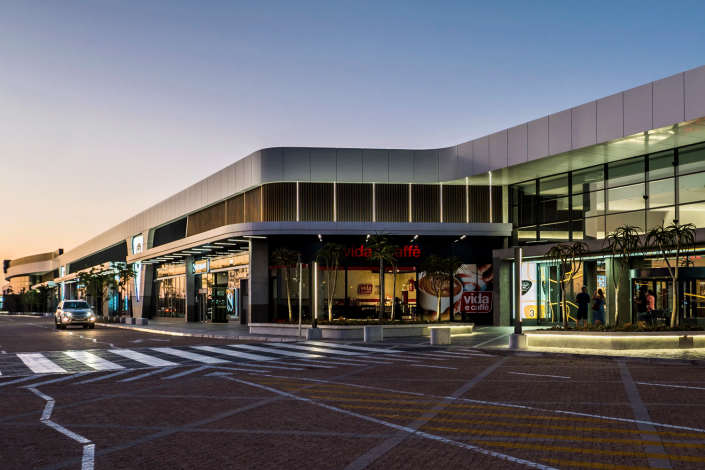 SAPOA Retail Commendation Award 2018! 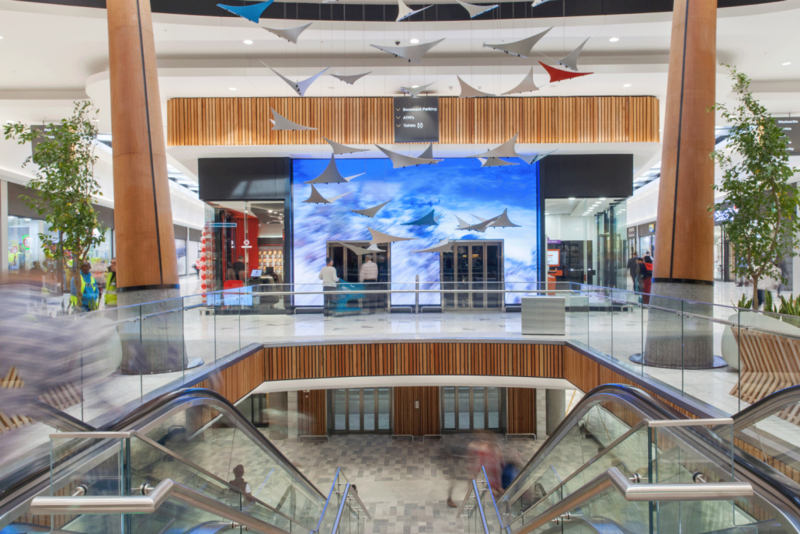 Vivid Architects are proud to be a part of Zenprop’s team that delivered the successful Table Bay Mall development, which picked up a SAPOA Commendation Award for Innovative Excellence in the Retail Development category at last week’s gala dinner. Well done Team! 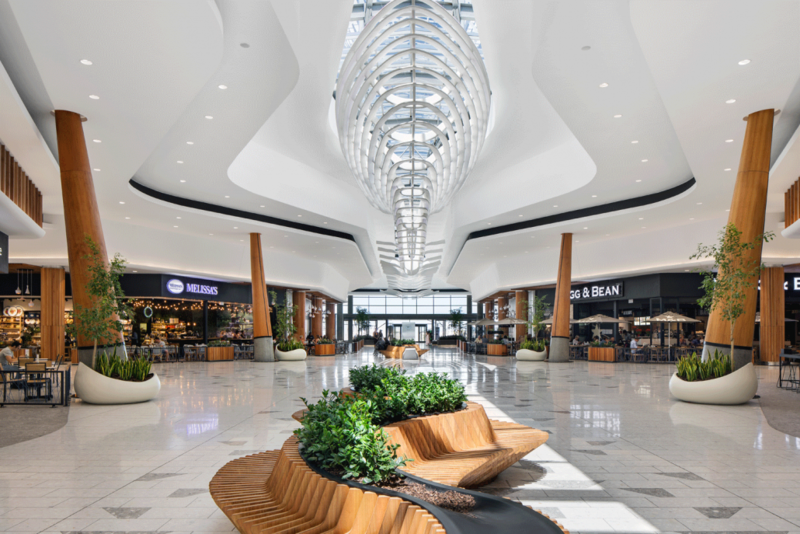 With 3 SAPOA awards in as many years (2016 Retail category winner and 2017 Mixed Use category winner), Vivid Architects is committed to delivering projects of design excellence that are immediately marketable and economically sustainable for our clients. Crafting buildings that attract people, and keep people coming back for more, is our goal.